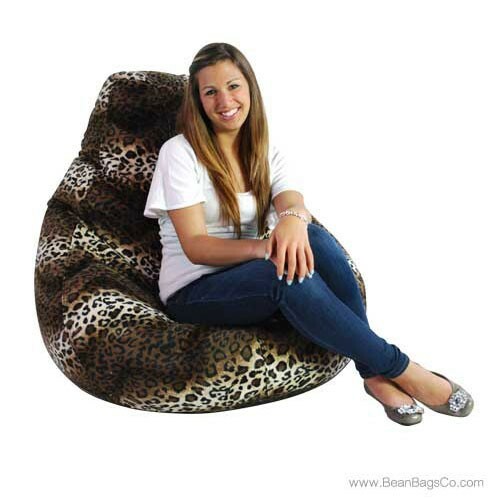 33" x 32" x 33"
If you want to show off your wild side, think about the Fun Factory Animal Print Adult Pure Bead Bean Bag as a casual furniture option for your den or bedroom. 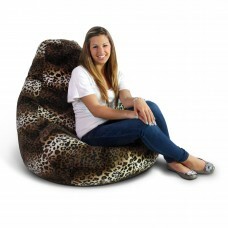 Available in soft velvet featuring both leopard and zebra prints, these quality bean bag chairs give you a chance to express the hidden tiger in you! 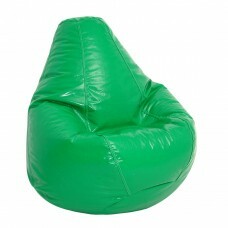 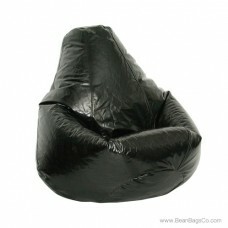 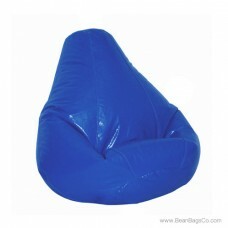 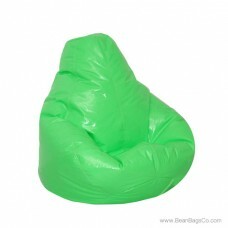 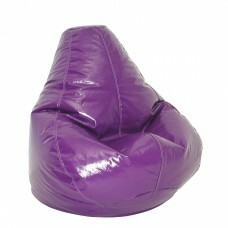 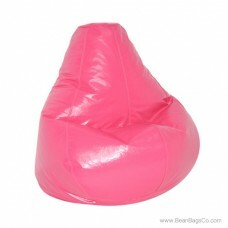 These bean bag chairs are not only attractive, they are durable as well. 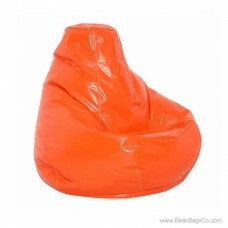 Pure bead filler construction and tough printed exterior fabric will withstand daily use, no matter how fierce your family can be! 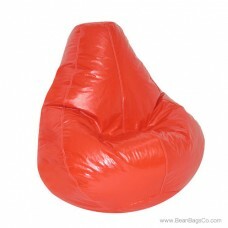 These bean bag chairs serve perfectly as adult furniture in a television room or library, and function equally well as junior furniture in a kids’ room or dorm room. 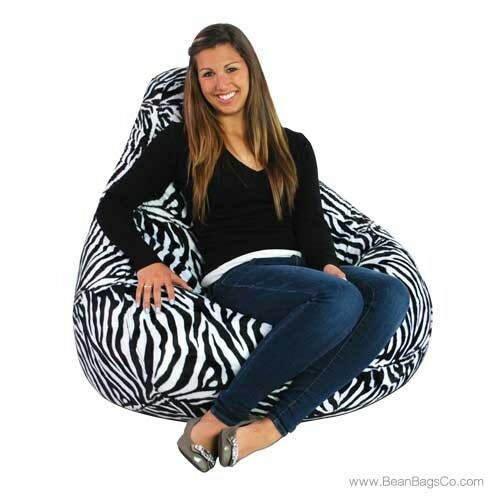 The snappy prints make them a welcome addition to any casual décor, and the versatility of the bean bag chair means they fit almost anywhere. 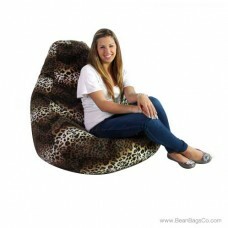 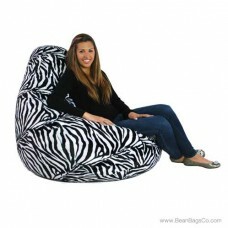 Try an animal print bean bag chair from Fun Factory and see how much fun the wild side can be!